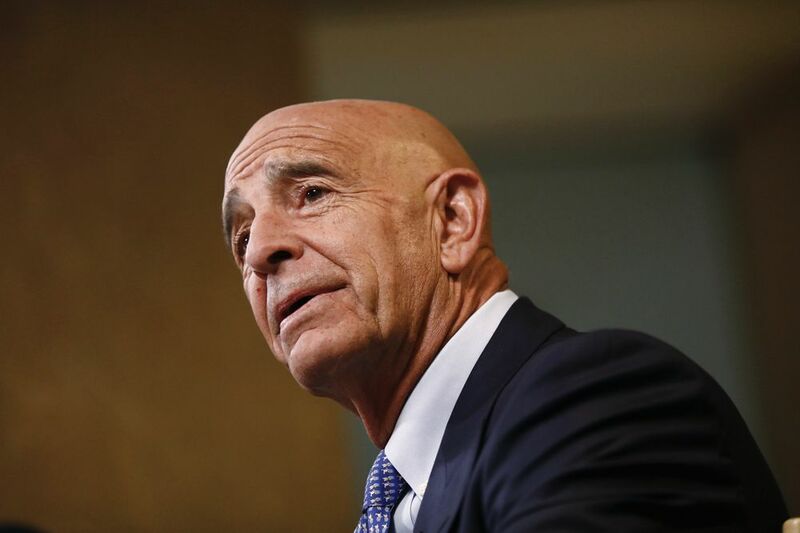 The chairman’s black-tie dinner was Tom Barrack’s time to shine. After more than two months planning Donald Trump’s inaugural celebration, Barrack, a decades-old confidant of the president-elect, threw one of the most extravagant fetes of the week. The entertainment included a performance by Steve Wynn’s ShowStoppers, a vaunted Las Vegas dance production programmed by the casino billionaire, a close friend of Barrack’s. The dinner menu featured a red-wine blend from Barrack’s family vineyard in California. 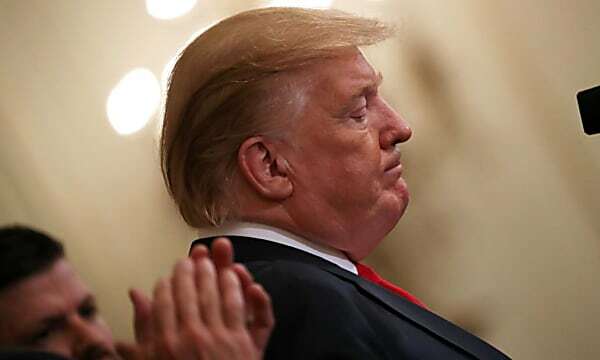 The guest list was chock full of foreign dignitaries, multibillionaires, Republican leaders, conservative luminaries and top executives from Barrack’s real estate investment firm, Colony Capital. For anyone who wasn’t already a friend of Barrack’s, the dinner gave them a chance to meet the fabled Trump whisperer and chairman of his inaugural committee.